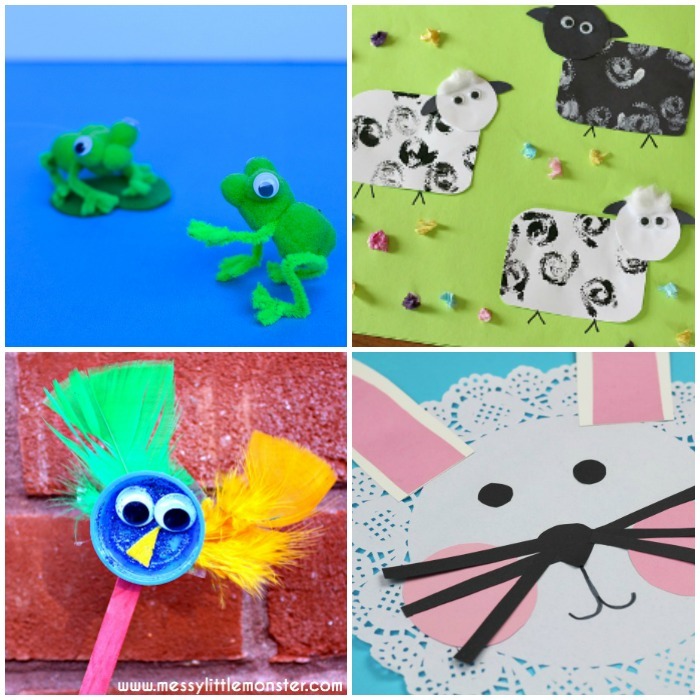 30 Adorable Spring Animal Crafts and Activities - Look! We're Learning! 18. 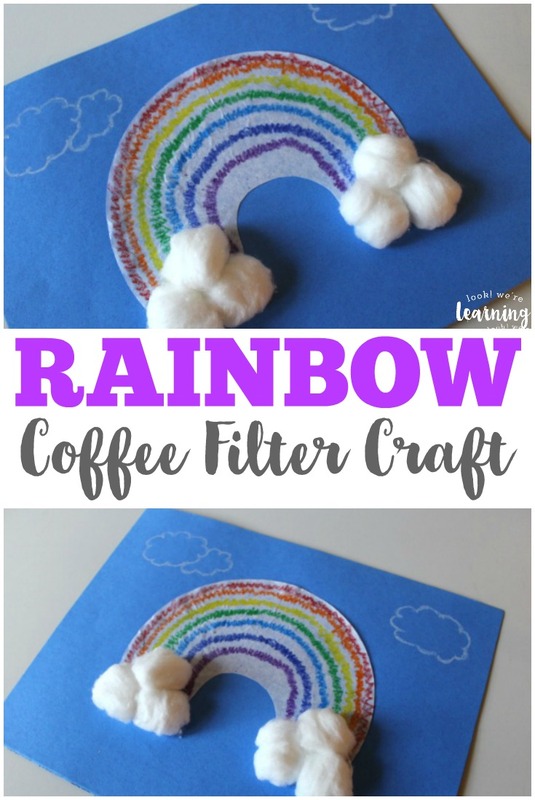 Paper Roll Goat Craft – Crystal and Co.
19. 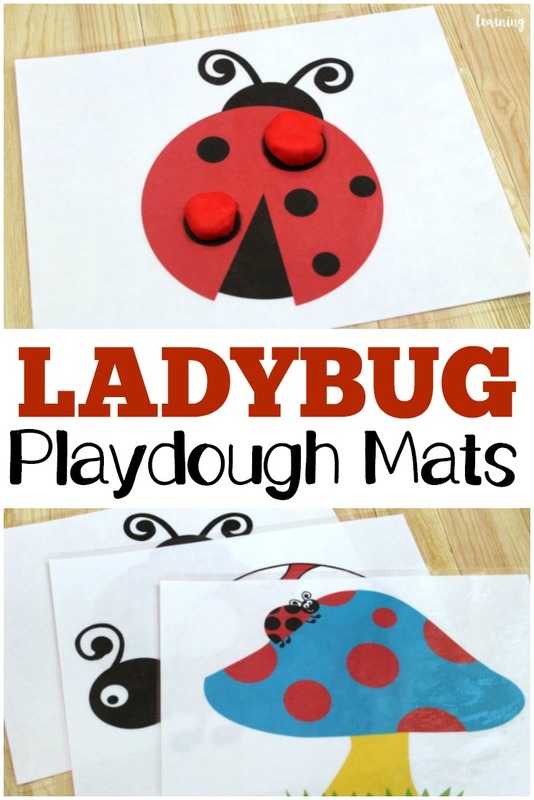 Coffee Filter Ladybug Craft – Look! We’re Learning! 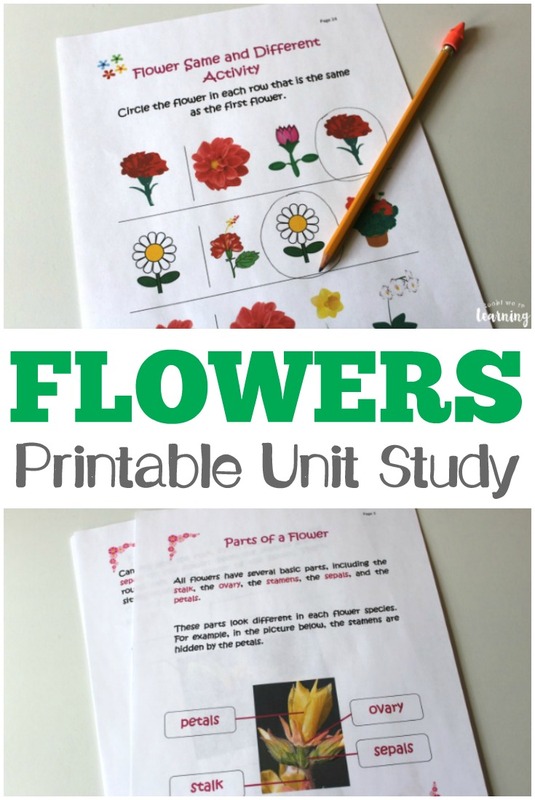 Check out these other spring ideas for kids! 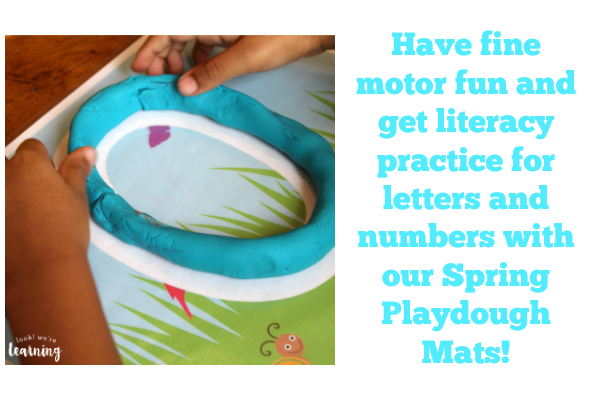 See more fun ways to learn about spring on my Spring Activities for Kids Pinterest board! Thanks for featuring the wormeries! They really are a great project! Thanks for hosting. The Berry Bliss recipes are amazing!